This quotation was told by a famous waterpolo player, Fodor Rajmund, and we also profess this quote in the Bliss & Body Fitness and Wellness centre. 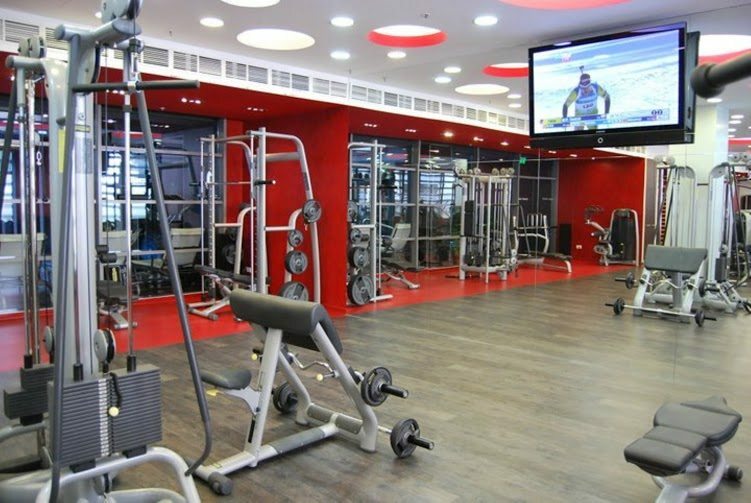 In our institute we are working on that every kind guest fell themselves like in their home, enjoy the time what they spend in our gym, furthermore reach their aim as soon as possible. 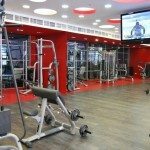 Everybody find the best suitable training mode between our holistic services like the gym, or one of the group training or functional training! Than our guests could use our wellness department for relaxation. We are waiting for you, if these points also important for you.